NEW YORK, NY (January 11, 2018) - Georgia, Florida, Maryland, California and Colorado are the top five states for women entrepreneurs, according to a study by business blog FitSmallBusiness based on statistics on women-owned businesses. Female business owners are on the rise. “The U.S. is home to over 11.3 million female-owned businesses which employed around nine million people and generated over $1.9 trillion in 2016. Over the last nine years, the number of female-owned businesses has grown five times faster than the national average,” the article states. 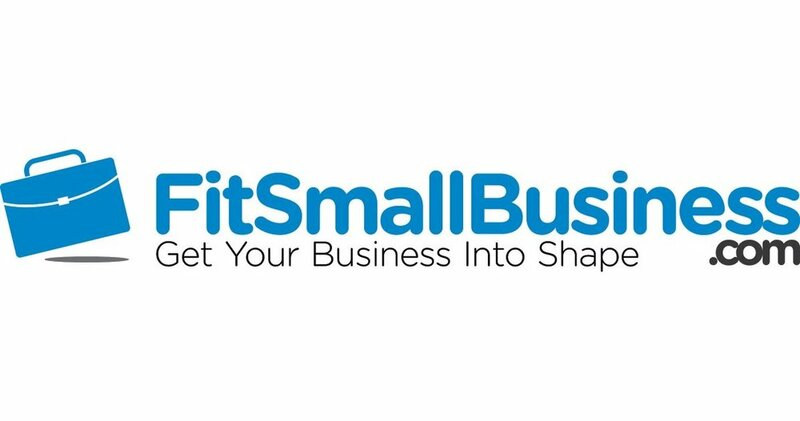 FitSmallBusiness analyzed each state based on statistics including percentage of women-owned companies out of total businesses, percentage of business revenues from women-owned companies, and percentage of employees working in women-owned companies. SourceFunding.org is leveling the playing field for all entrepreneurs, helping them access quality low-cost financing through trusted community lenders throughout the country. See what others are saying about SourceFunding.org here.